Academic Career and Information Center: explore majors, discover options and select occupations that connect with your interests, abilities and values. Academic Assistance Center: provides a variety of services dedicated to helping K-State students achieve academic success. Career and Employment Services: learn about career fairs, resume and interview tips, job listings and internships. Center for Advocacy, Response, and Education: provides confidential services and advocacy for survivors of sexual violence, dating violence, stalking and sexual harassment. Counseling Services: provides brief intervention in a student’s life that may assist in decision making, skill building, or mental health support. English Writing Center: provides feedback at any stage of the writing process to enable students to gain awareness of writing strategies; improve writing assignments or non-academic writing; and increase their sense of competence, confidence, and ownership in writing. Financial Services: provide fiscal services to the campus and serve as an interface with external agencies for all fiscal matters. Lafene Health Center: allergy and immunization, general medical clinic, health promotion, laboratory, nutrition counseling, pharmacy, rehabilitation services, radiology (X-ray), registration & records, sports medicine clinic, and women’s clinic. LGBT Resource Center: dedicated to helping lesbian, gay, bisexual, and transgender (LGBT) students, staff, and faculty and allied members of our campus and surrounding communities to be more secure, educated, and productive in their personal and professional surroundings. Pilots Sophomore Initiative: goal setting and motivation, advising/counseling, a community of diverse peers, scholarship opportunities, monthly group meetings, awesome speakers, sponsored social activities, study groups, and peer assistance for specific courses. SafeRide: offers students and their guests a safe alternative to drunken driving and other threatening situations. Student Access Center: provides equal access and opportunity to all campus programs and services for students with disabilities. Student Activities and Services: compliments the academic programs of study at K-State and to enhance the overall educational experience of students through exposure to and participation in social, cultural, recreational, and governance programs. Office of Student Life: provides direct support and services to students, advocates for students in a variety of settings, connects students with accurate referrals for academic and personal problems. Study Abroad: learn about hundreds of programs in over eighty countries. 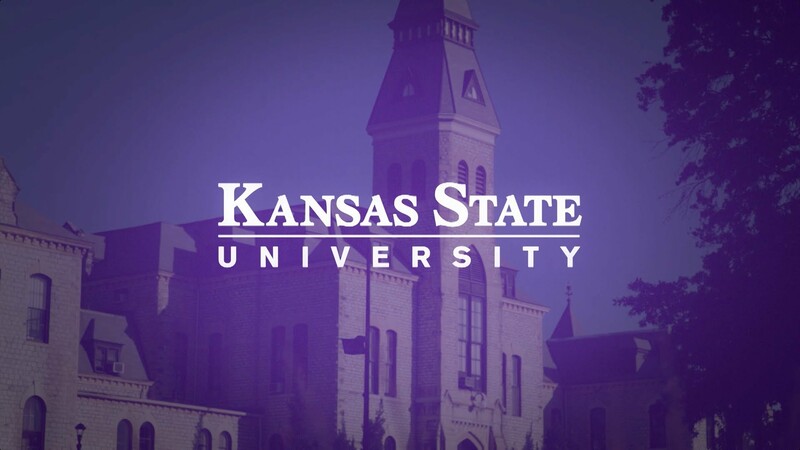 Undergraduate Research and Creative Inquiry: serves as a conduit for undergraduate research at Kansas State University and to promote collaborations and awareness across campus and beyond in order to advance the university’s visionary 2025 plan and to attain the status of a Top 50 public research institution.